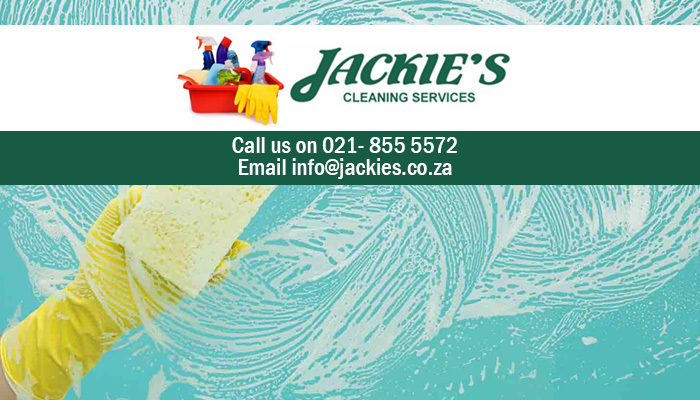 Jackie’s Cleaning Service started out in 1995, with only 2 cleaners and 3 clients. 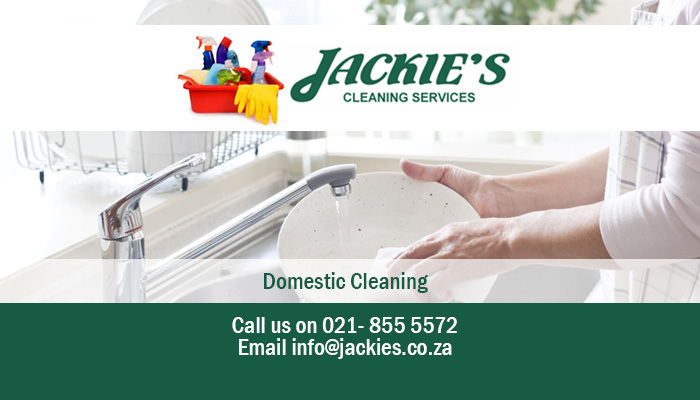 Since then, our client base in the Helderberg has increased and we even broadened our services from only domestic cleaning, to corporate cleaning as well. Although we service a lot more clients nowadays, it has never affected the standard of our cleaning. 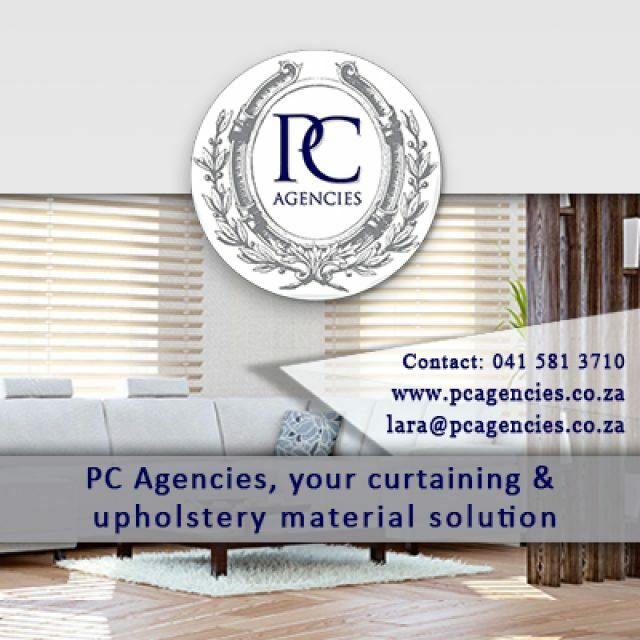 We ensure that our service is up to a high quality and professional standard at all times. Our 60 returning domestic clients sure are testament to our efficiency and reliability. 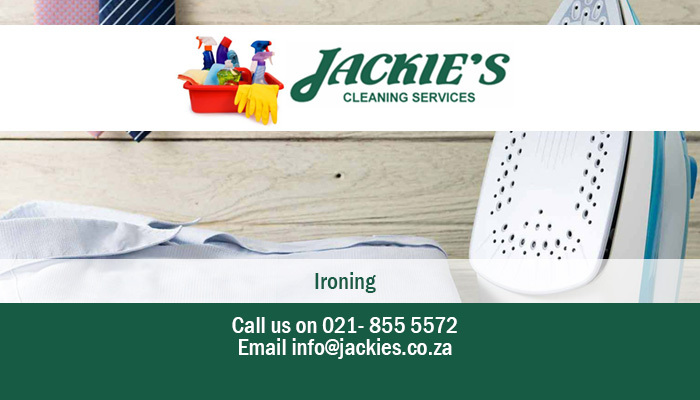 Our services comprise both minor and major cleaning tasks, to ensure that all nooks and crannies of your home or office is left spotless. The cleaning times are flexible and can be arranged to suit the client. 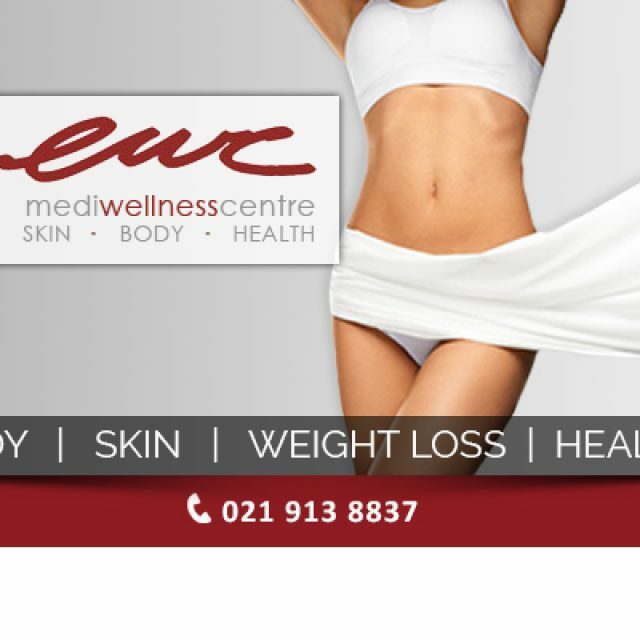 We provide these expert services to clients in Strand, Gordon’s Bay, Somerset West, and Stellenbosch. 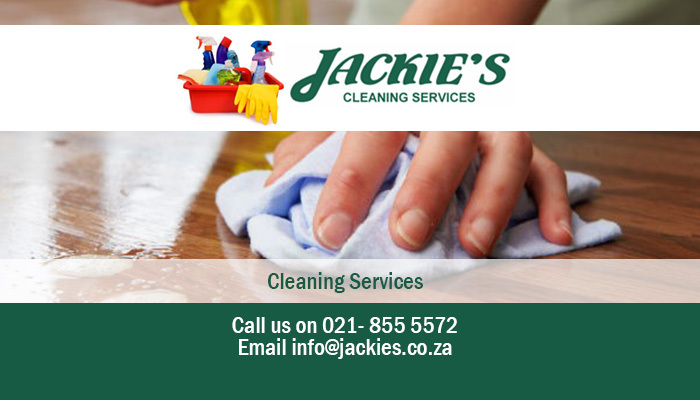 From Jackie’s Cleaning Services, clients can expect all inclusive, efficient cleaning services for both home and office. 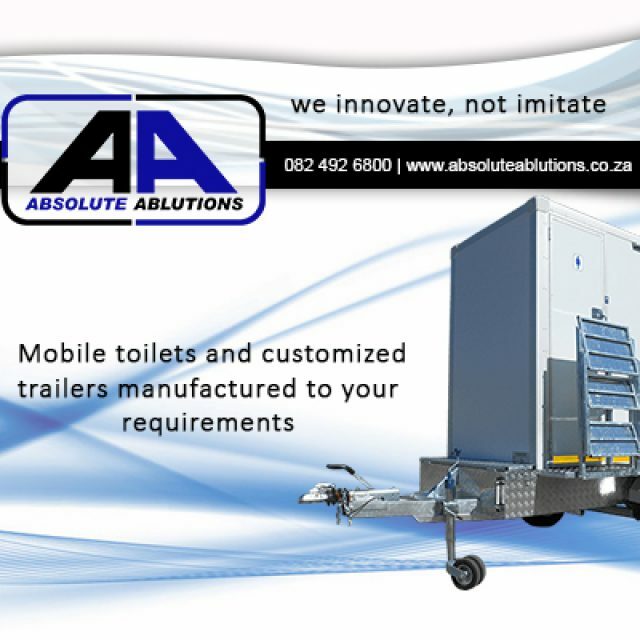 Our team will bring any equipment and cleaning products that they need along to your premises. 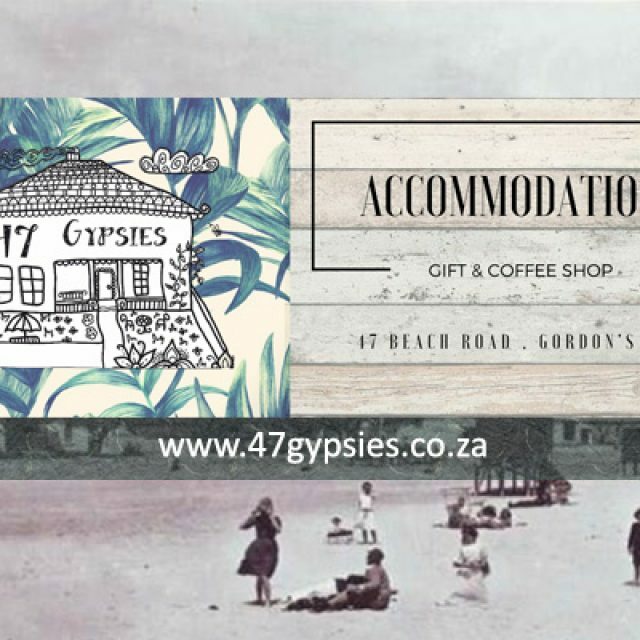 For fully reliable and efficient cleaning services in Gordon’s Bay, contact us today!